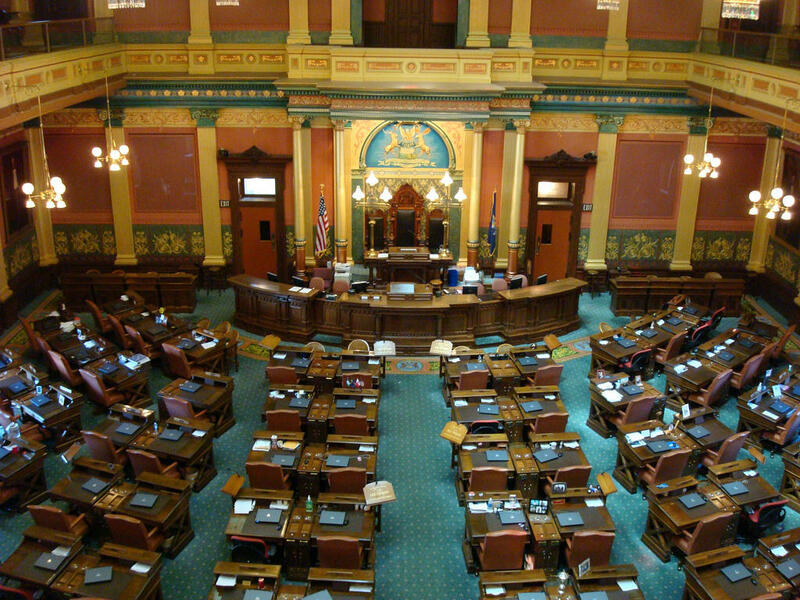 Whitmer is set to deliver the State of the State Tuesday evening at 7 p.m. in the Michigan House of Representatives. Ballard says too many tax cuts over the years have resulted in crumbling infrastructure and other problems in the public sector. The economy is better than it was a decade ago, says Ballard. But he adds that many of the jobs that have been added recently do not pay well. Whitmer’s speech is scheduled to begin at 7:00pm in the state Capitol chamber of the House of Representatives.